The proximity to the train station was positive. The young lady who showed me to my room was also very kind. Just know what you get. A Classic "inn" in the city center, great if you look for just a place to sleep in a very central place, with a classic breakfast. Great value for money. The staff are very friendly. There is a bar at ground floor and the rooms are at first and second floor. So it is very easy if you like to have a drink. It is also close to the train station, which is connected with the airport. Great location nice bar,and the breakfast was 1st class. The location was excellent for town center and even a nice walk to the etihad stadium as we were there for a game. The rooms and bar were spotless and very cost. The staff were always nice and friendly and helpful. Located in Manchester’s Northern Quarter, The Crown & Anchor is a 10-minute walk from Manchester Piccadilly Station. With free Wi-Fi throughout, the family-run B&B offers a stylish bar, cooked breakfasts and modern bedrooms. The elegant rooms at Crown & Anchor have luxury linens. All rooms have a TV, tea/coffee facilities and free toiletries, and there are plenty of shared bathroom facilities. With colorful lighting and modern furniture, The Crown and Anchor Bar offers a range of real cask ales and world wines. Light meals and snacks are available, and full English breakfasts are served daily. 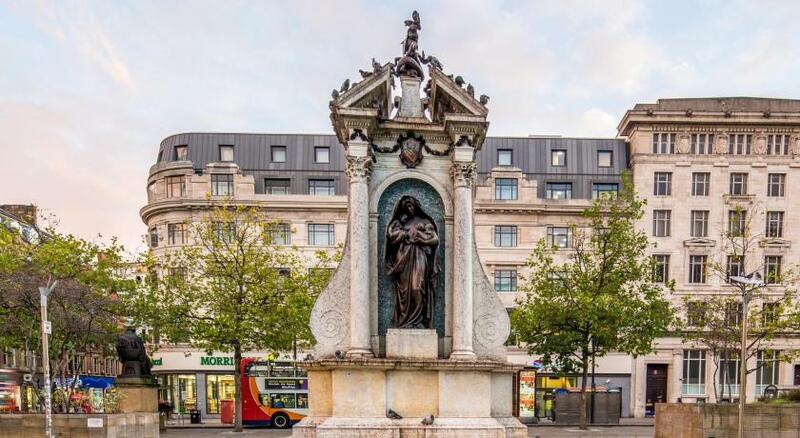 Just 1,000 feet from the Piccadilly Gardens, The Crown and Anchor is a 10-minute walk from the Arndale Center and The Printworks. Manchester City Stadium is just over a mile away. 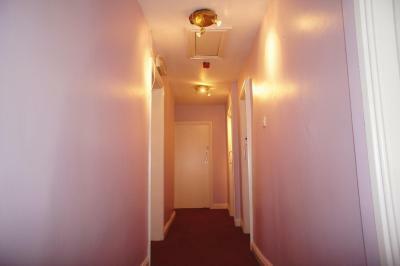 뀐 Located in the real heart of Manchester, this property has an excellent location score of 8.6! When would you like to stay at The Crown & Anchor? This elegant room features wooden flooring. It also includes a TV, tea/coffee making facilities, and complimentary toiletries. The room shares bathroom facilities. This elegant room features a TV, tea/coffee making facilities, and complimentary toiletries. The room shares bathroom facilities. Area Info – This neighborhood is a great choice for travelers interested in nightlife, bars and live music – Check location Great location - show map Guests loved walking around the neighborhood! House Rules The Crown & Anchor takes special requests – add in the next step! The Crown &amp; Anchor accepts these cards and reserves the right to temporarily hold an amount prior to arrival. The Crown & Anchor accepts these cards and reserves the right to temporarily hold an amount prior to arrival. I have to say this B and B was one of the worst of my experience—a light and portable heater that didn’t work, a very cold room and bathroom down the hall, facilities that weren’t very clean, and a breakfast that was non-existent except for instant coffee, tea, and cold cereal (the milk was provided by a very friendly cleaning lady as no one had made an appearance to serve). By the time I left the place, still no one was around. I strongly suggest you do what I should have done: pay the extra money and have a decent stay. It was close to the centre and easily accessible. Mould In shower room. Cracks in walls. Looked tired. Never realised it wasn’t en suite, bedroom needs time and money spent on it. There is a shared bathroom for all the rooms which is spotless and the shower was great but and it’s a big but the lock on the door doesn’t work and people just burst at anytime. Easily fixed with a little latch bit very annoying happening twice or three times!! Accommodation is above a Man City supporting pub. We stayed the evening of a home game and a great crowd was in celebrating. Lovely, friendly people, great music, a very happy vibe. Lots of people dancing, the drink was good, the pub was brilliant.